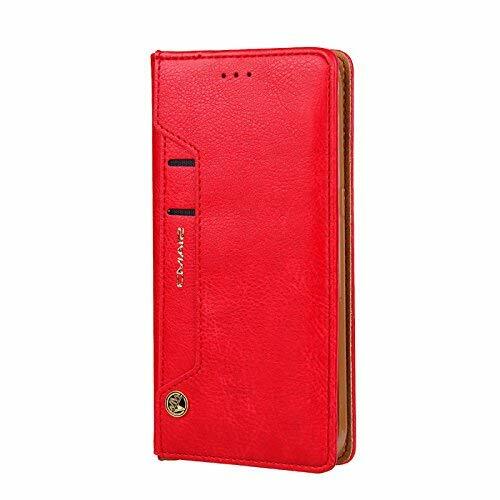 This case is made of high grade synthetic PU leather, it will protects your iPhone from scratches, bumps, and dirt. 1.High Quality, Retro and Durable, Easy to install and remove. 2.Card Slots & ID Holder Design, Easy to store your documents card. 3.Ultra slim lightweight hardback adds minimal bulk while protecting your precious device. 4.Stand function for comfortable viewing.